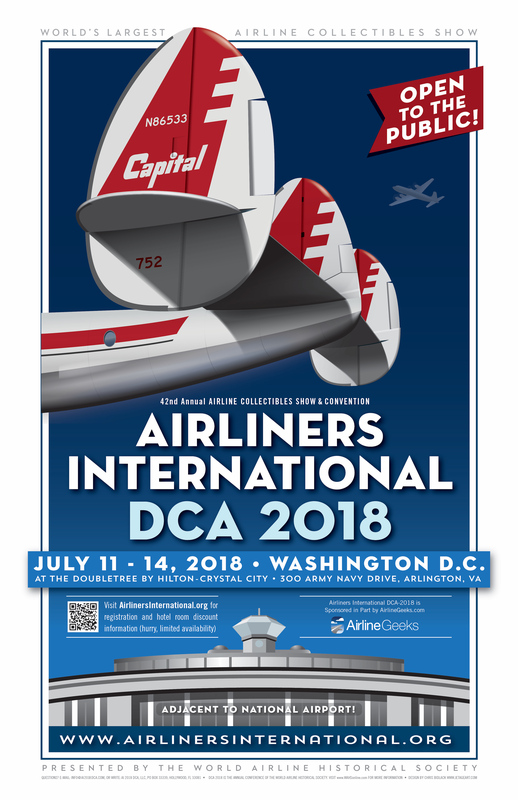 AirlineGeeks.com is a sponsor of Airliners International 2018 DCA. 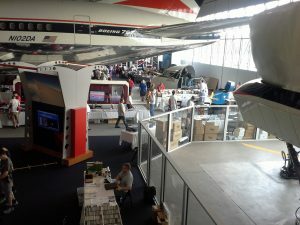 Come meet the AirlineGeeks crew while hanging out with fellow airline enthusiasts. 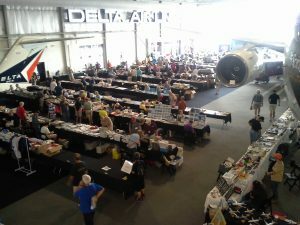 Use code avgeek2018 to get 10% off of any full registration to AI2018 DCA, which includes early entrance, access to tours, and more. 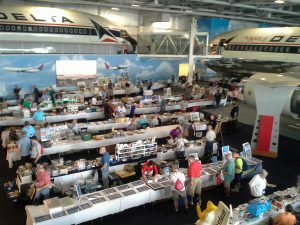 The annual Airliners International show, sponsored by the World Airline Historical Society, is the largest gathering of airline enthusiasts and collectors in the world. 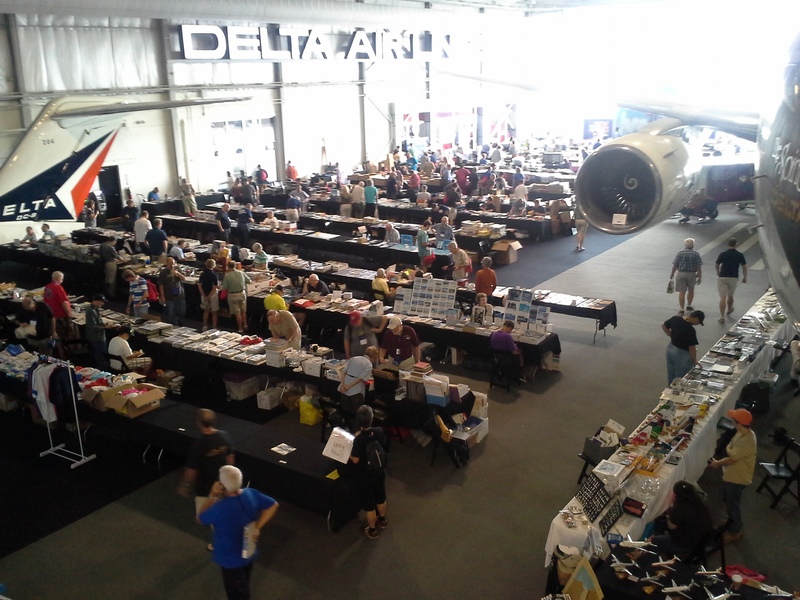 Featuring the world’s largest airline collectibles trade show, seminars, tours of local airline operations and airport facilities and the gala Saturday night banquet. The Airliners International event is not to be missed. 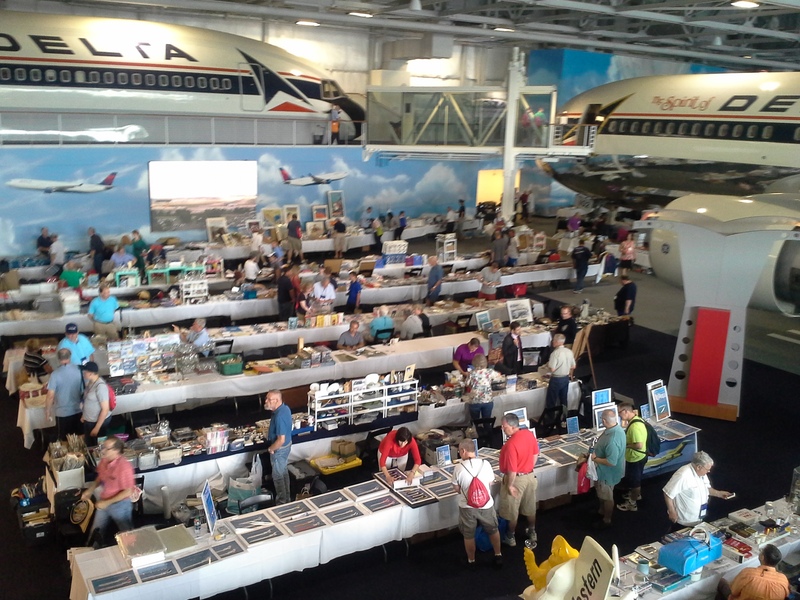 Started by Paul Collins in 1977, Airliners International brings together airline memorabilia collectors and fans from all over the globe. Held in a different major city every year, this year’s event is being held in our nation’s capital, Washington DC, at the DoubleTree Crystal City hotel, adjacent to Ronald Reagan Washington National Airport. Full three-day registration information is at this link.